Itsara Dance was founded in 2008 by Cindy Heine. After moving to Chiang Mai, Thailand from the US in 2005, Cindy had very few options for dance in Chiang Mai. She wanted to continue dancing and asked God for opportunities. After several requests from friends, she taught jazz at a children's home and a homeschool cooperative from 2005-2008. Seeing the children's joy and passion for dance encouraged her to open up classes to the community in 2008. The rest is history! Itsara Dance has performed at the Chiang Mai University Art Center, Symphony Art School, Kad Suan Kaew, Mae Rim Detention Center, and various schools in the area. 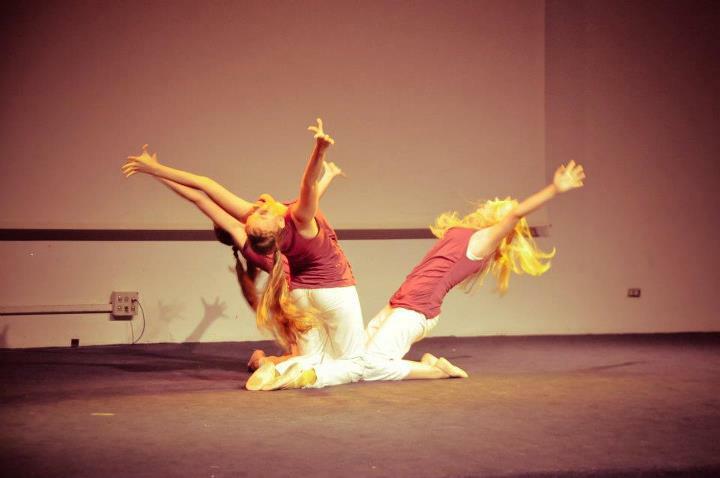 We are always looking for more opportunities to share our stories through dance.